It’s all over. OVER! 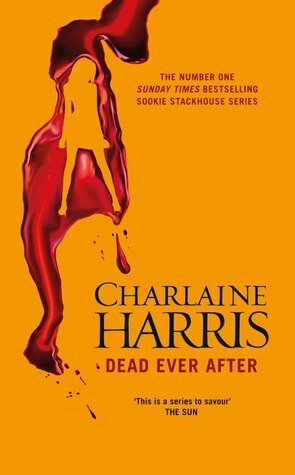 After years of dedicated reading, I’ve just finished the final Sookie Stackhouse book. Thirteen books and it’s finally done. Without wanting to spoil it for others, I know the ending I wanted and it is not the ending I got. But it was the ending that I knew was coming. It’s the ending that makes the most sense, but the ending that seems to have sent people on goodreads into the depths of despair. I loved this series but only loyalty had me reading the last few books. The story seemed to lose its way in its quest to stretch out to thirteen installments. 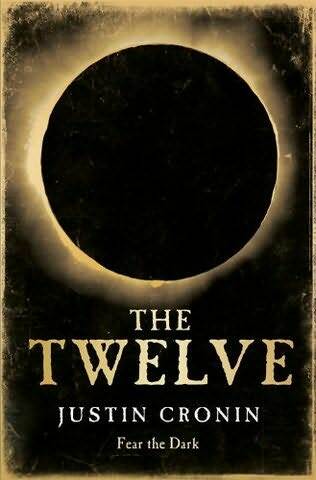 Still, I will remember all the great writing that had me eagerly anticipating each installment. 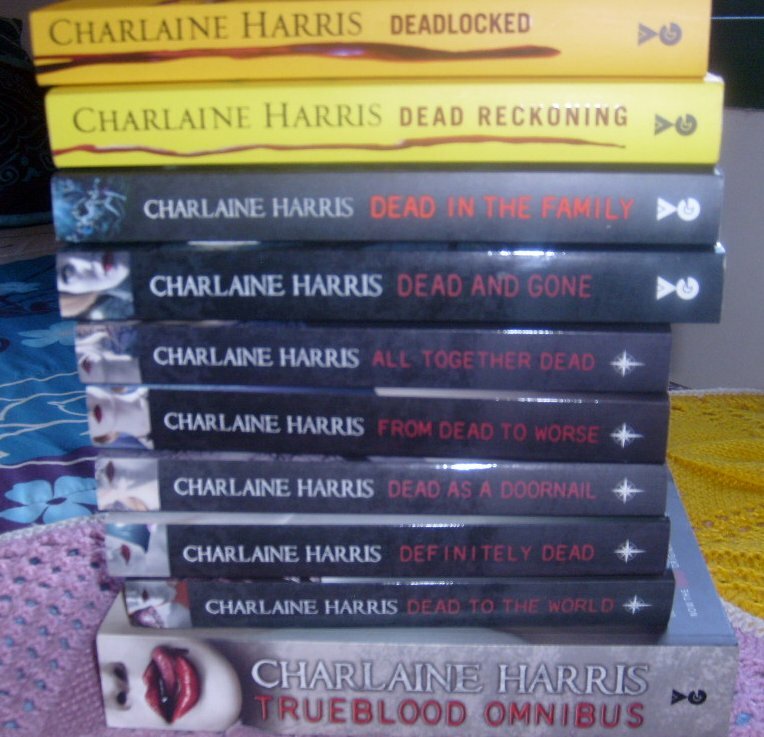 Who would have thought that a waitress called Sookie Stackhouse with telepathic powers and a love of tanning could make such fantastic reading? Add in vampires, werewolves, fairies, maenads, witches, shapeshifters, werepanthers, weretigers, demons and zealots and it was a recipe for a whole lot of fun. Thank goodness I still have the TrueBlood HBO series to watch or else I would be distraught about saying good-bye to Sookie.